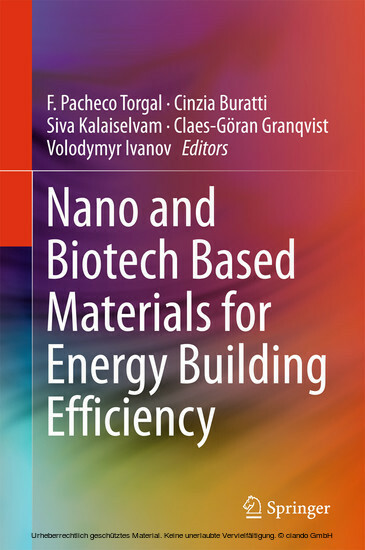 This book presents the current state of knowledge on nanomaterials and their use in buildings, ranging from glazing and vacuum insulation to PCM composites. 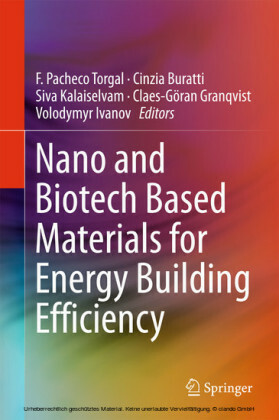 It also discusses recent applications in organic photovoltaics, photo-bioreactors, bioplastics and foams, making it an exciting read while also providing copious references to current research and applications for those wanting to pursue possible future research directions. 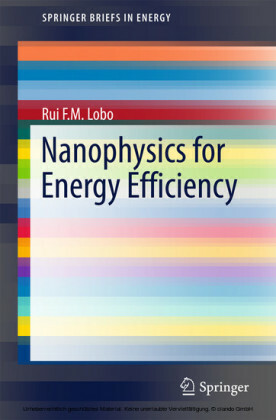 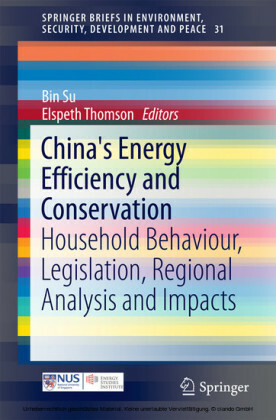 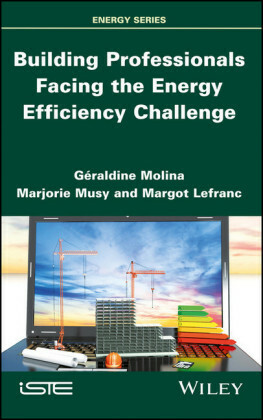 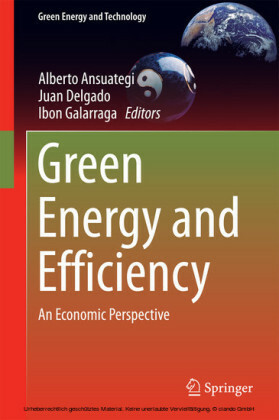 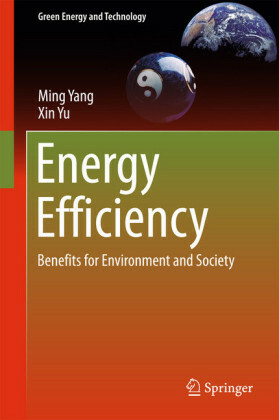 Demonstrating how higher energy efficiency in new and existing buildings can help reduce global greenhouse gas emissions, this book details the way in which new technologies, manufacturing processes and products can serve to abate emissions from the energy sector and offer a cost-effective means of improving competitiveness and drive employment.